CloseTheGap is a new, innovative design-focused business founded by ex-elite rider and tech editor Mathijs Wagenaar. One of the company’s inaugural product offerings is HideMyBell. The official launch of both the CloseTheGap brand and the HideMyBell product took place at the recent Eurobike Show in Germany. CloseTheGap’s mission is making cycling safer and more fun. The company develops and engineers new and innovative bike products. CloseTheGap’s in-house R&D department works with 3D modelling software and 3D printing to create first prototypes that, after the engineering phases, are ‘severely tested and then brought to market’. All production tools are owned by CloseTheGap, which, the company adds, means that all products are unique designs. The HideMyBell accessory is also more than just a bell. 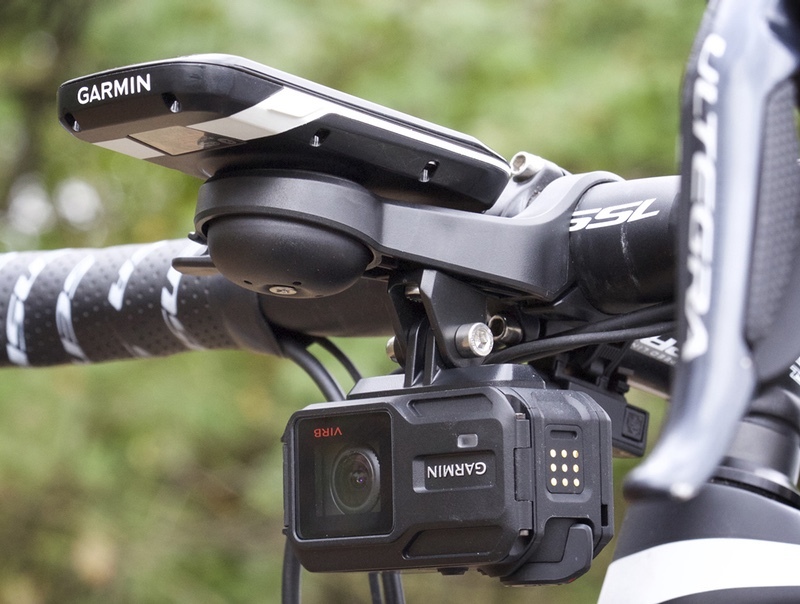 The combined bell-mount makes it possible to mount an action cam or a bike light thanks to specific adapters. HideMyBell lines are comprised at the moment of three different models: Regular, Mini and Flat-mount. According to CloseTheGap, the accessory is a choice of UCI teams Roompot (NL), Loterij (NL), Joker Icopal (NO), Parkhotel Valkenburg (NL) and CST Sandd American Eagle (NL). Individual partnerships with pro riders include Ramon Sinkeldam, Niki Terpstra and Laurens ten Dam. The company adds that Chris Froome has been seen using a Sky-blue version of HideMyBell too, during his training sessions. Each HideMyBell product offering has an included GoPro adapter bundle + adapters for all compatible computers. 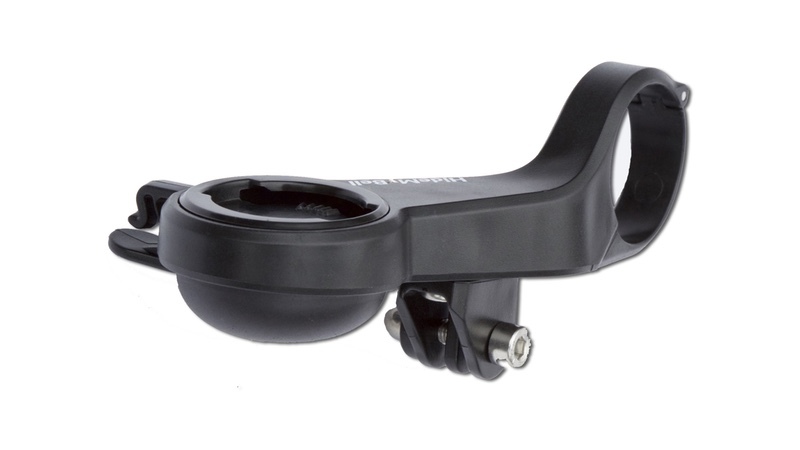 Compatible with: Garmin, Wahoo, Lezyne, Polar and Bryton; adapters included.